Integration support: administrative domiciliation for migrants from Asia without stable housing and administrative assistance (to help you obtain minimum healthcare protection and open a bank account). 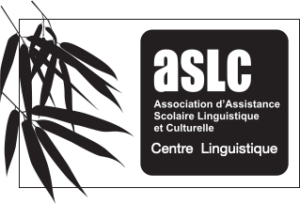 Projects that promote the integration of migrant people from Asia in France. Created in 2014, under the initiative of chinese parents who wanted their children to learn Chinese language, TONGJI association gives Mandarin classes for young children and Junior High students. 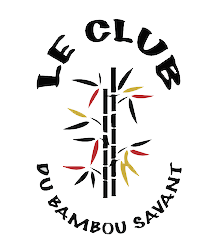 The Wise Bamboo Club association (CLUB’S) helps High School students from the Asian community and, more generally, all young students struggling with French language. 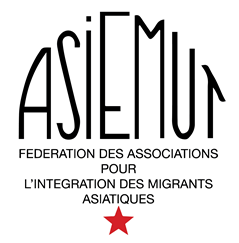 These 3 associations are part of the ASIEMUT federation, a union of 7 different associations, which promote the integration and insertion of migrants, especially from Asia.